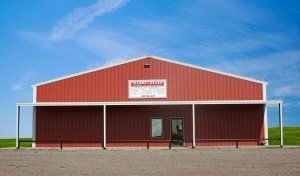 • Since 2010, Texoma Trailer Body & Welding in Iowa Park has been providing trailer sales, parts, accessories, and repairs. 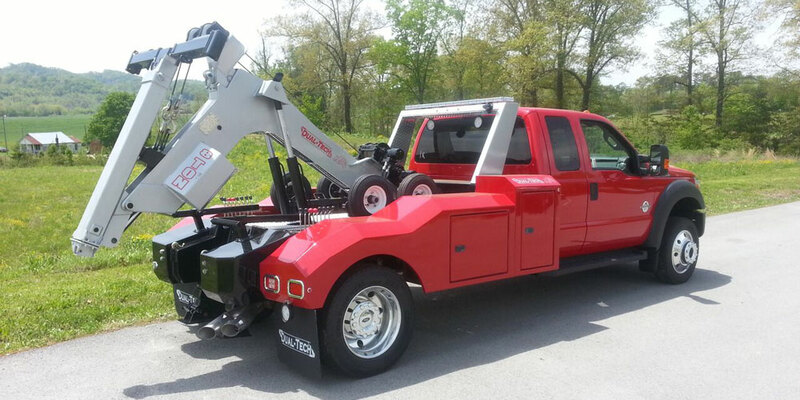 We work with farm and ranch beds to service bodies and hydraulic systems. We assist professionals in many industries, including oil field, farming and ranching, plumbers, electricians, and truck enthusiasts. 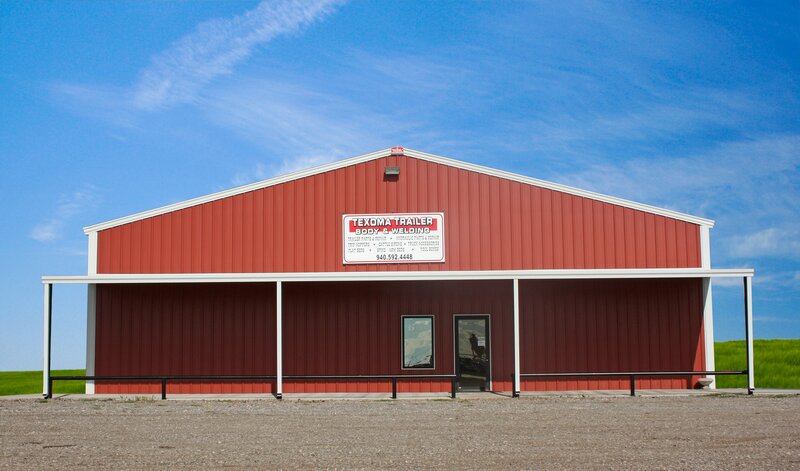 Our family owned business is invested in our hometown and knows our community very well. 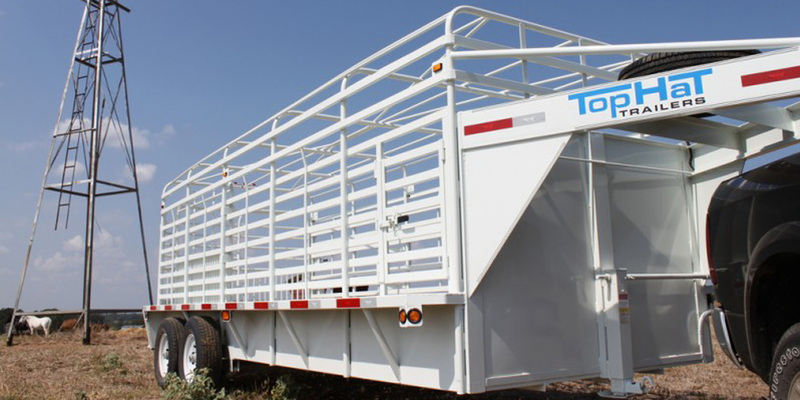 Texoma Trailer Body & Welding also provides Knapheide Beds, Top Hat trailers, grill guards, ranch hand accessories, Butler Beds, range feeders, and spike beds. 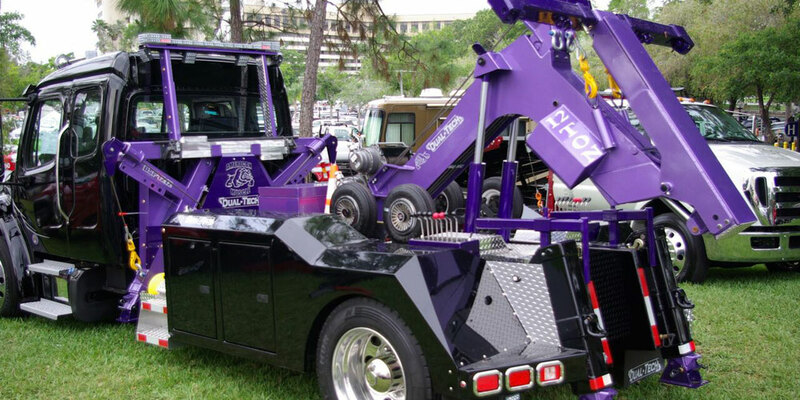 Crane bodies and Liftmoore cranes are also available for construction work with various types of trucks. It’s our pleasure to provide Wichita Falls and the surrounding area with exceptional quality care. Contact us for more information or to schedule a service appointment.